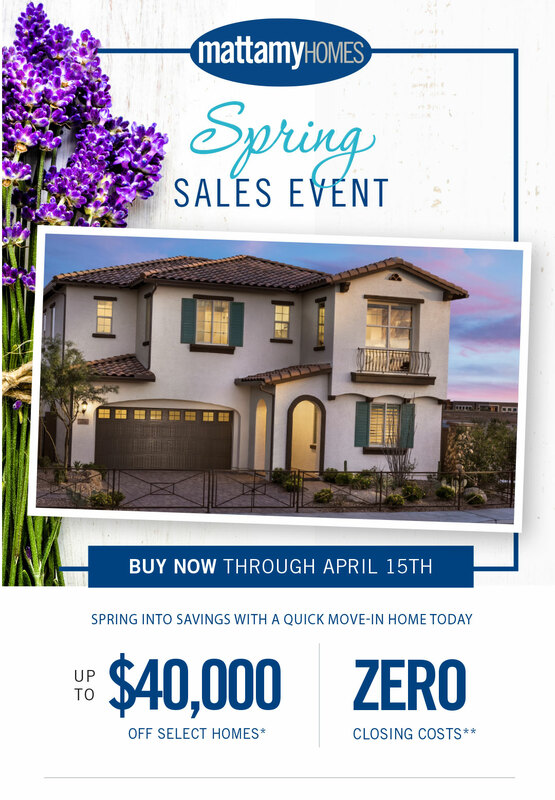 Save thousands on the new home of your dreams during our Spring Sales Event, happening now at Mattamy communities across Phoenix. But hurry in! Savings are only available for a limited time. For more information, please visit www.mattamyhomes.com/phoenix or call 602-900-9462.